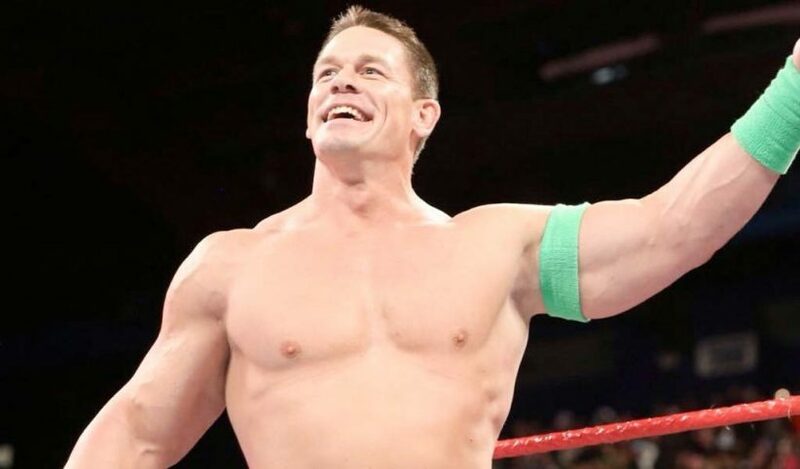 After his quick participation in the tag match with Bobby Lashley against Elias and Kevin Owens, former 16-time world champion John Cena addressed the WWE fans inside The MCG. 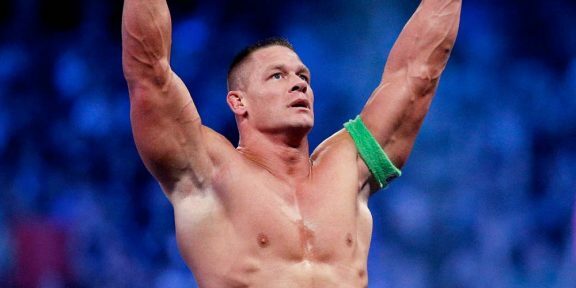 Cena said he didn’t know what to expect when he came back but he thanked the fans for their support. He said that WWE has always been his home and will forever be his home. Cena closed by saying that there’s no better feeling in the world than being here in front of everyone. 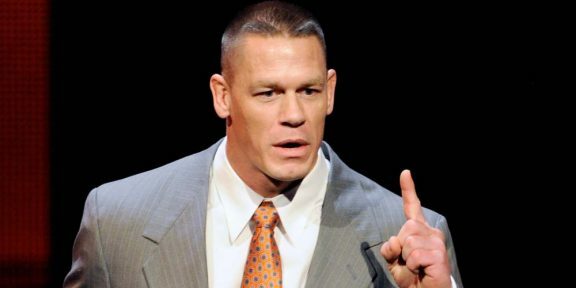 “Thank you for allowing me in your country,” Cena concluded. Cena only spent a few minutes in the ring and after he got the hot tag, he hit his usual moves and then pinned Elias with his new sixth move of doom.